Support our mission and ministry with a gift today. Your generosity helps make our welcoming community possible. 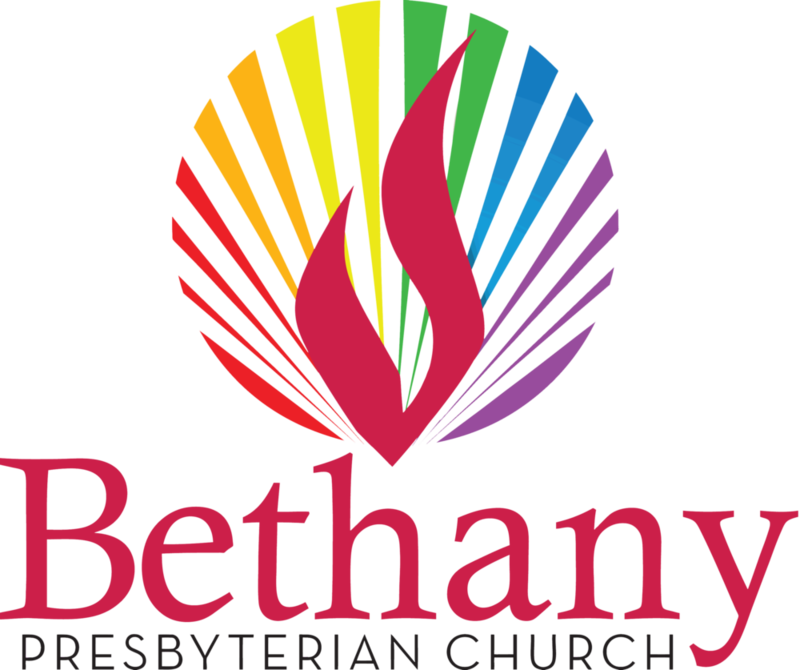 There are several ways to give to Bethany. You can give a one-time gift or set up a recurring monthly payment via PayPal. You don’t need a PayPal account to use this option. If you’d rather not use PayPal, you can contact the church office by email or phone (253-752-1123) to give over the phone or to arrange a gift by another means. Gifts are always welcome in worship.